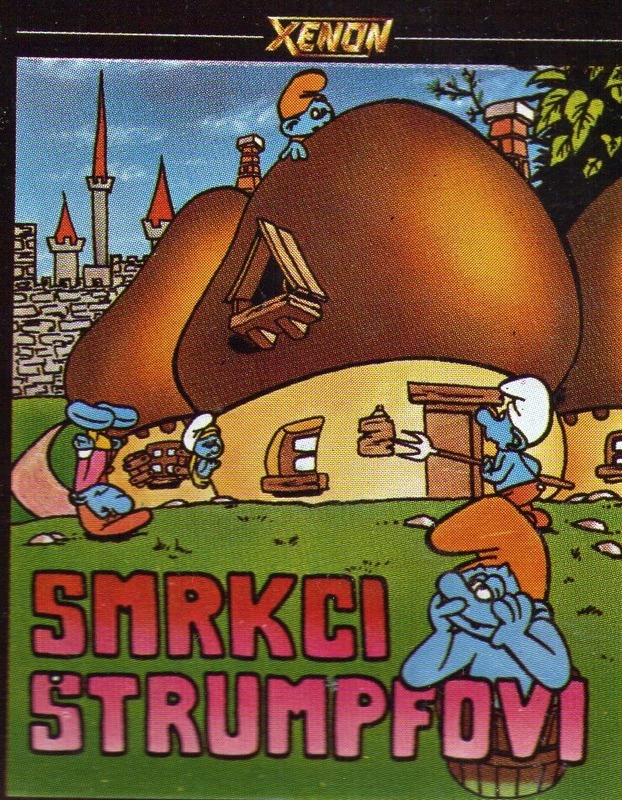 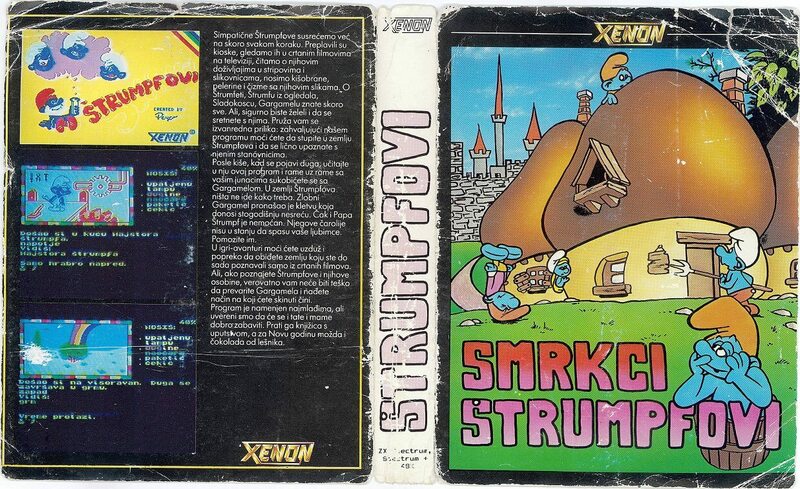 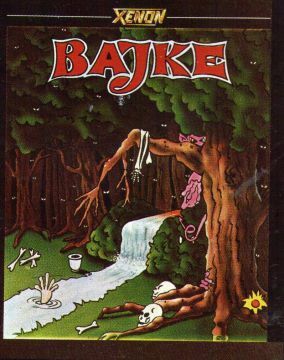 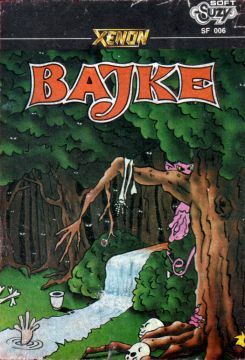 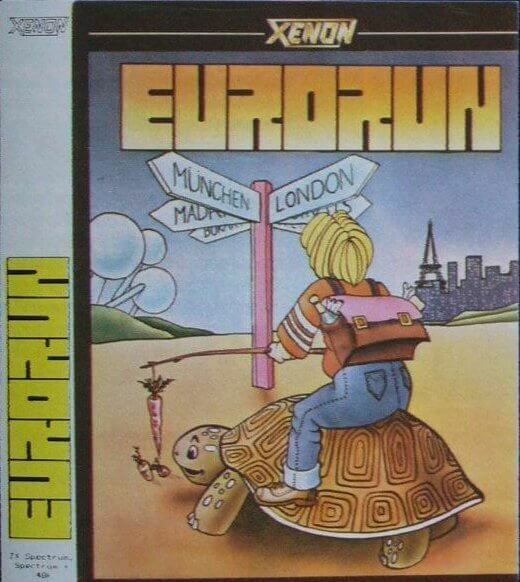 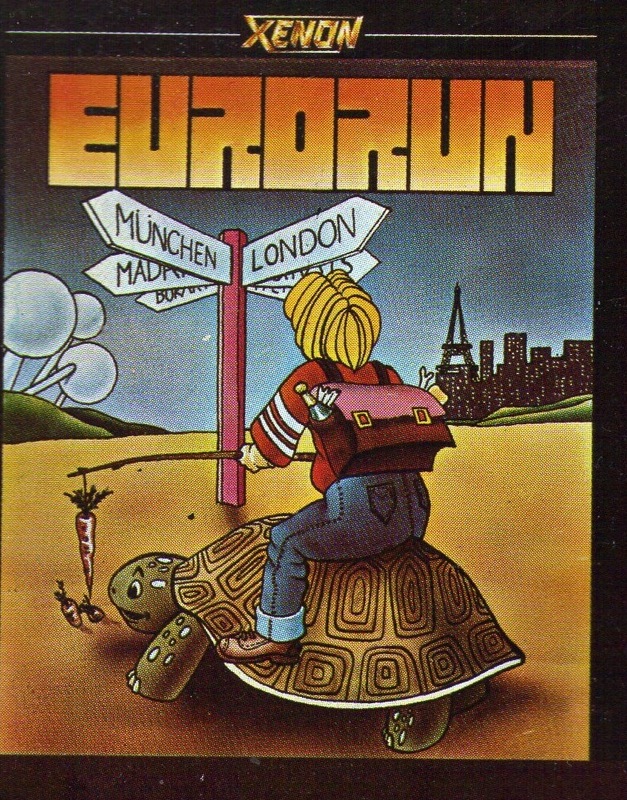 XENON Software House was Yugoslav/Slovene video game publishing company that released three adventures for Sinclair ZX Spectrum in Slovene and Serbian/Croatian language. 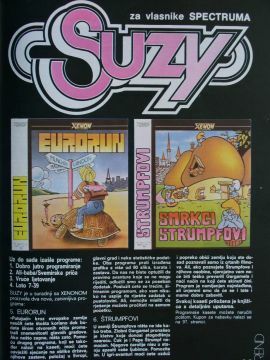 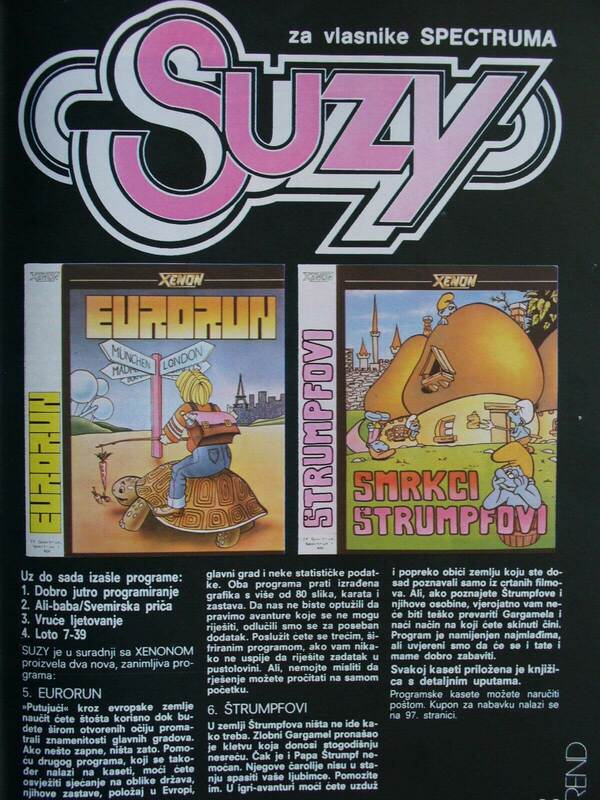 From 1985 XENON started releasing with Suzy Soft. All games are written in the quill adventure system and available for Sinclair ZX Spectrum only, too bad as The Quill was also ported to other systems like Commodore 64, Amstrad CPC, BBC Micro, Acorn Electron, Atari 8-bit family, Apple II and even Oric. 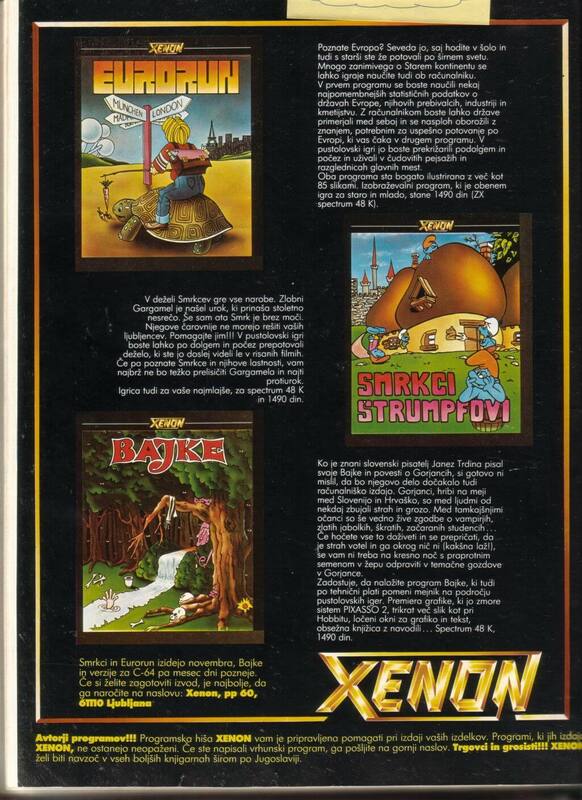 After these three releases it seems that XENON ceased to exists. 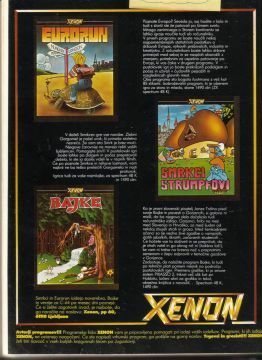 If you have any additional information related to XENON please let us know. 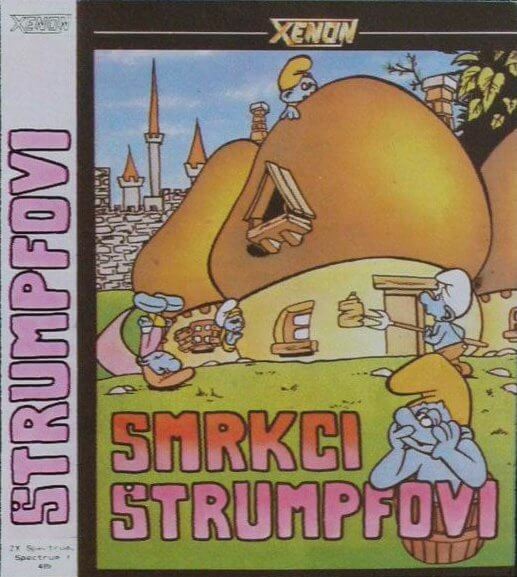 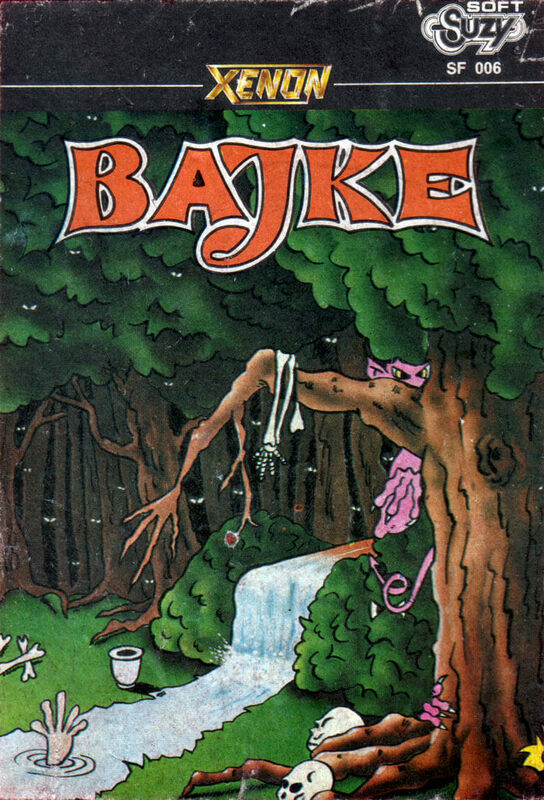 If you came from ex Yugoslavia you will be able to play those games download them from here Erorun, Smrkci aka Štrumpfovi , Bajke.